The owls are not always what they seem and neither is the Twin Peaks release. 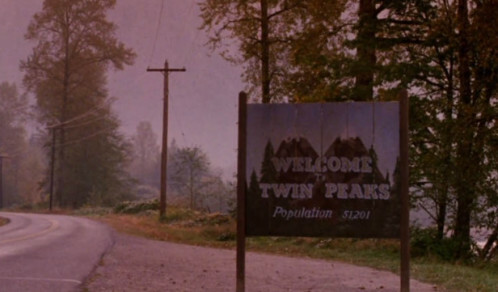 According to The Hollywood Reporter, the Twin Peaks reboot could be out as early as January 2017, but will certainly come at the beginning of the year, as FACT has previously noted. David Nevins, the CEO of Twin Peaks network Showtime, previewed the series at the Television Critics Association summer press tour on August 11, where he maintained the show will debut in the first half of 2017. This was probably the least ambiguous tidbit Nevins offered. The network currently does not know how many episodes there will be. 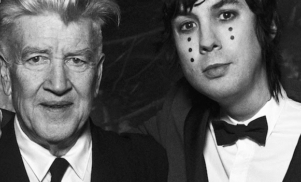 FACT previously reported that it could potentially run for two seasons, but as it was originally intended as a second film in the franchise, there are a lot of decisions for David Lynch and Mark Frost to make in the editing room. Executives at the network have only seen footage, not completed work and have noted that the release will be “unconventional in the handling of it and how we put it out in the world.” That said, they confirmed the episodes will not arrive all at once. “I want to embrace the unexpectedness of it, so I could definitely see longer episodes or in terms of this question of how do we release it linearly and how do we release it for people who want to stream it — maybe there’s something different between the two,” Nevins said at the event where a behind-the-scenes reel with interviews with members of the 217-person cast was screened. Sadly, this will not be put online. Earlier this week, the long-awaited vinyl reissue of Angelo Badalamenti’s Twin Peaks OST was released via Death Waltz Records. It’s available via Mondo now and in stores on September 9. Coffee and Pie events will be held around the US at participating record stores on September 6.